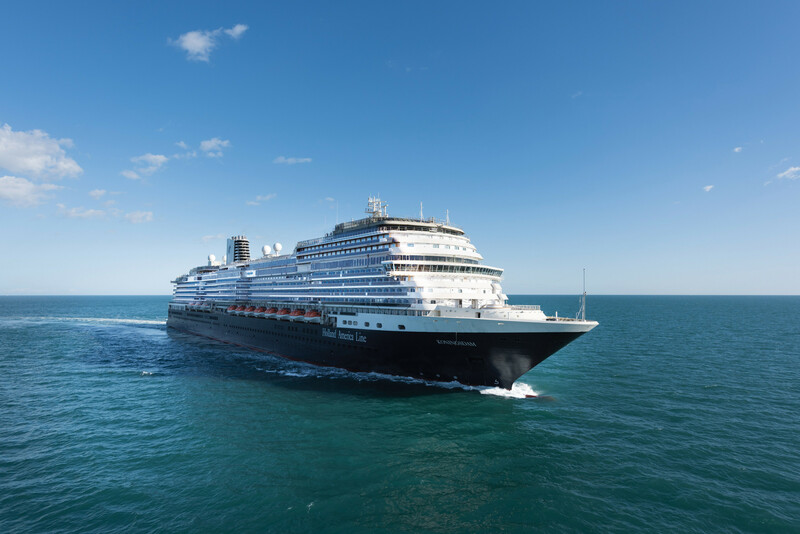 Holland America Line took delivery of its first Pinnacle-Class ship, ms Koningsdam, yesterday at a signing ceremony that took place at Fincantieri’s Marghera shipyard in Italy. Following the signing, the Dutch flag was raised on the ship for the first time as Koningsdam is registered in the Netherlands. The ship will now head to Civitavecchia (Rome), Italy, for its Première Voyage which will depart on 8 April. The official naming ceremony won’t take place until 20 May in Rotterdam. The 99,500-ton vessel can accommodate 2,650 passengers. The ship features Holland America Line’s first purpose-built staterooms for families and solo travellers among its 1,331 guest cabins. New dining options have been added to the ship, including Sel de Mer, a French seafood brasserie; and the Culinary Arts Centre, an immersive farm-to-table concept dinner experience. The Grand Dutch Cafe débuts on-board and a redesigned Lido Market with themed serving stations helps improve the buffet experience. The main dining room is a focal point of the ship. On-board entertainment includes the new Music Walk area featuring all genres of music showcased in venues such as the Lincoln Centre Stage, Billboard On-board, and the B.B. King’s Blues Club in the Queen’s Lounge. The 270-degree LED projection at World Stage promises new concepts for show-time performances. Following the naming ceremony, the ship will head to its summer home-port of Amsterdam, the Netherlands. It will sail a series of northern Europe and Baltic cruises before returning to the Mediterranean in September. 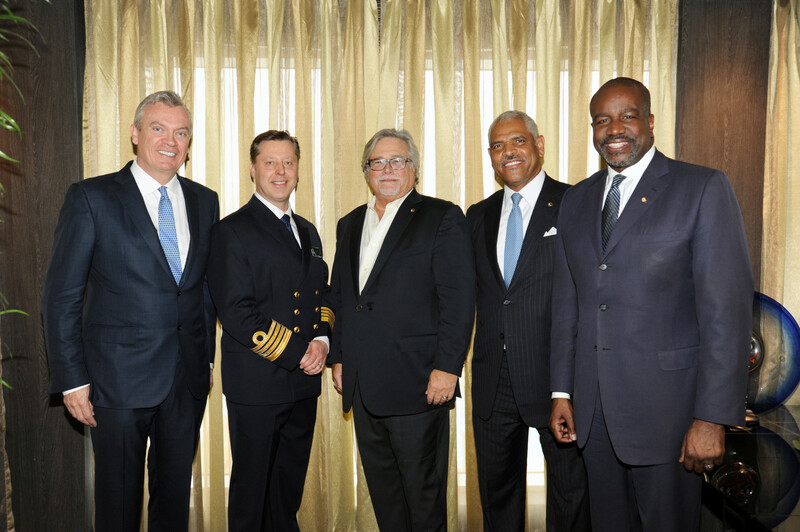 In the autumn, the ship will head across the Atlantic Ocean to Fort Lauderdale, Florida, where it will then home-port at Port Everglades, sailing on itineraries to the Caribbean.